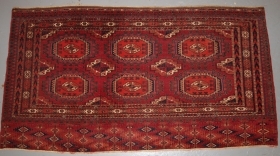 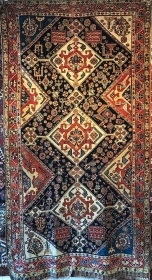 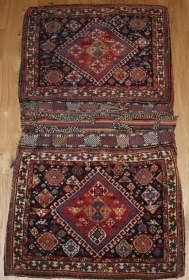 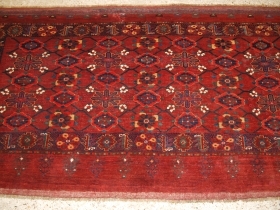 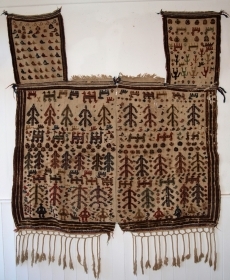 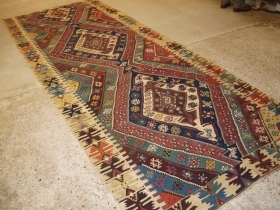 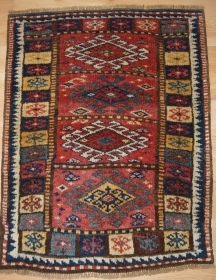 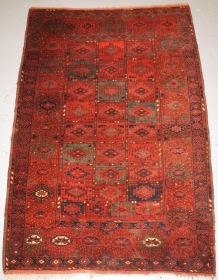 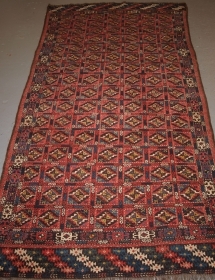 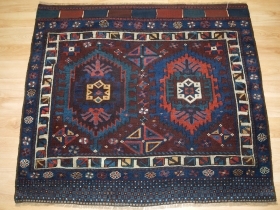 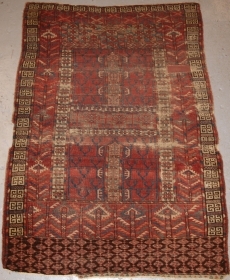 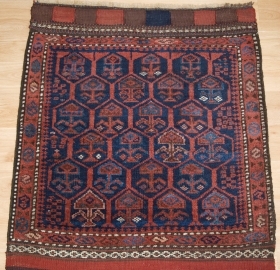 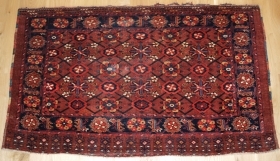 Antique Yomut Turkmen main carpet, late 19th century. 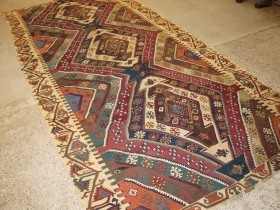 link Size: 262 x 146cm. 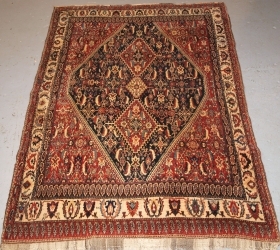 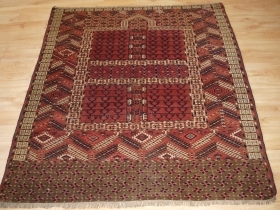 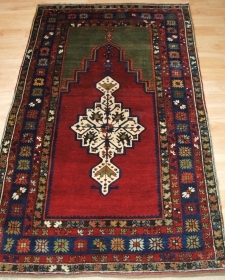 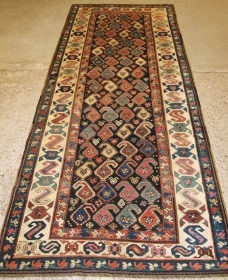 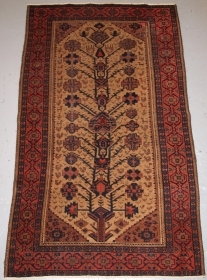 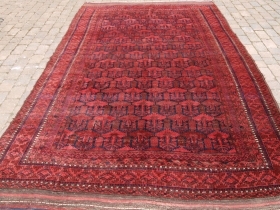 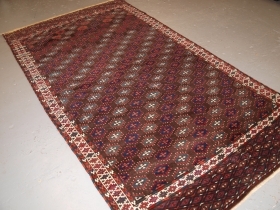 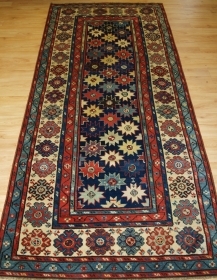 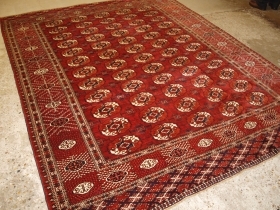 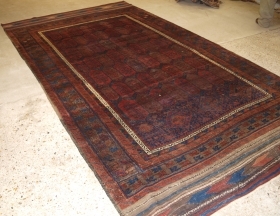 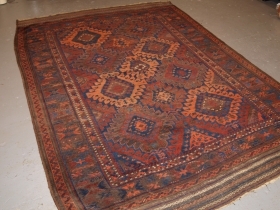 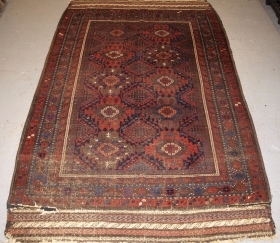 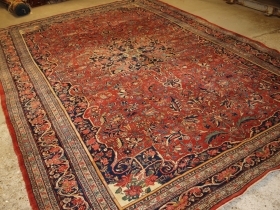 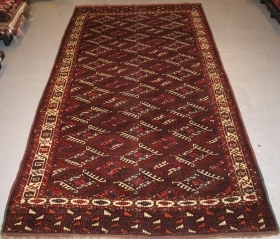 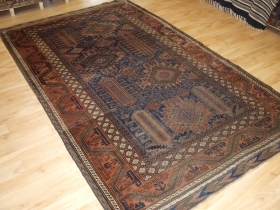 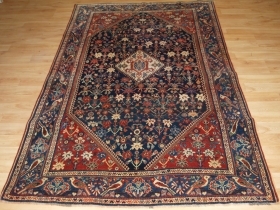 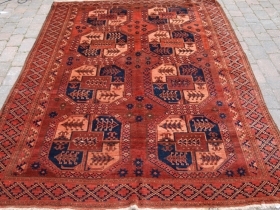 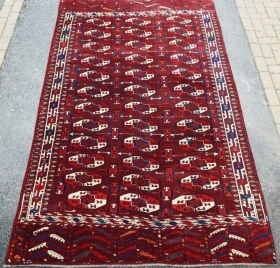 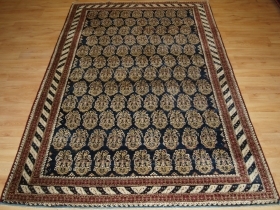 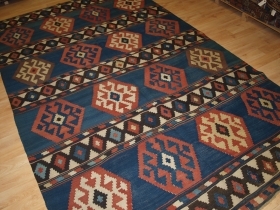 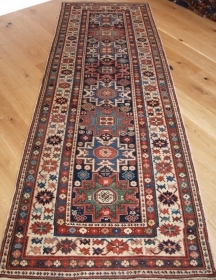 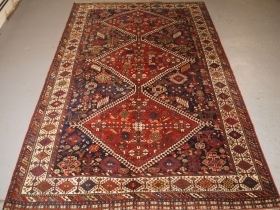 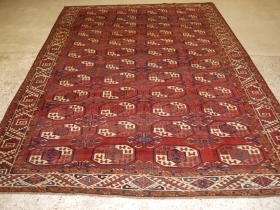 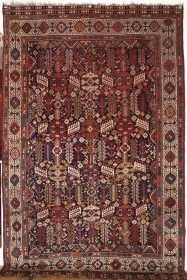 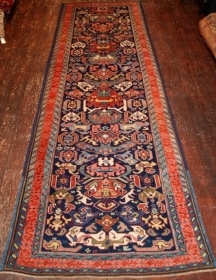 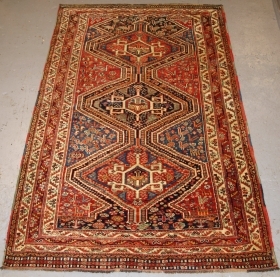 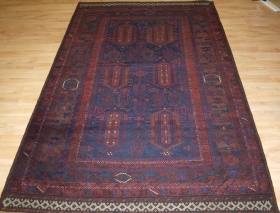 Antique Chodor Turkmen main carpet of small size, 4th Quarter 19th century. 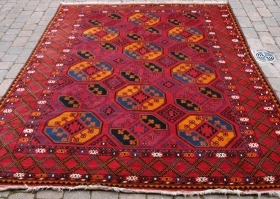 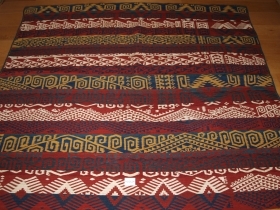 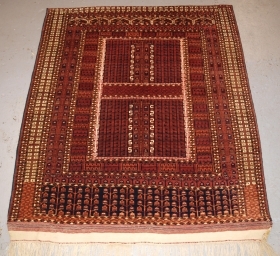 link Size: 250 x 130cm.